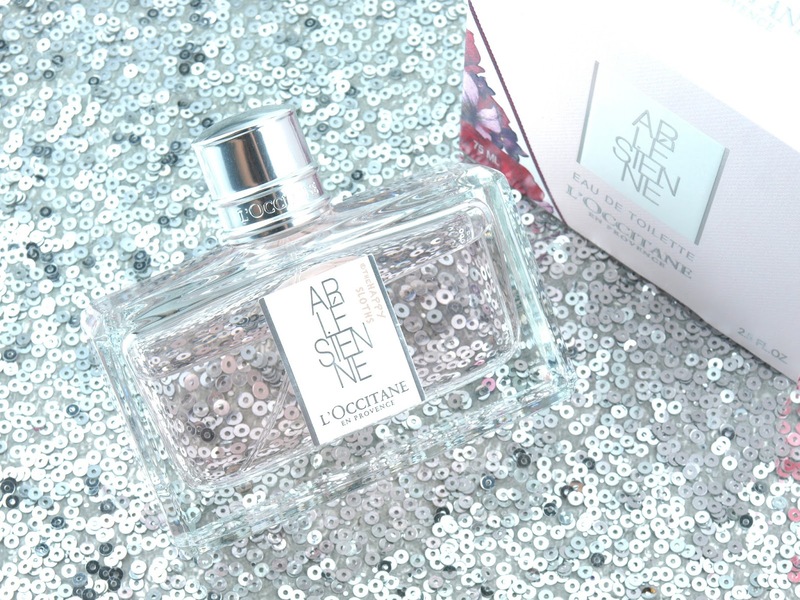 Bearing the same name as the holiday scents released every Christmas for the past two years, Arlesienne comes in a simple and thick rectangular glass bottle. The front of the glass has a sticker label and the base of the bottle is etched with a floral pattern. Unfortunately, I didn't notice the floral etching at the time I took these photos so I didn't get to capture that subtle element of design. I personally liked the previous bottle designs better, the packaging this year is still very classy and elegant but I wouldn't have minded a little more pizzazz! Although sharing a few similar notes as 2014's Arlesienne (I never ended up getting last year's Arlesienne), this year's Arlesienne Eau de Toilette is a pretty different scent. Opening with a flash of sweet citrus, the fragrance quickly settles into a soft floral with almost a hint of almond milkiness that's super yummy and delicious. To me, this scent is lighter, sweeter, and almost a bit gourmand as compared to the 2014 Arlesienne. With that said, this scent is not at all sugary sweet or synthetic-smelling; it's definitely still in the floral realm but I find it to be a lot more unique and intriguing. 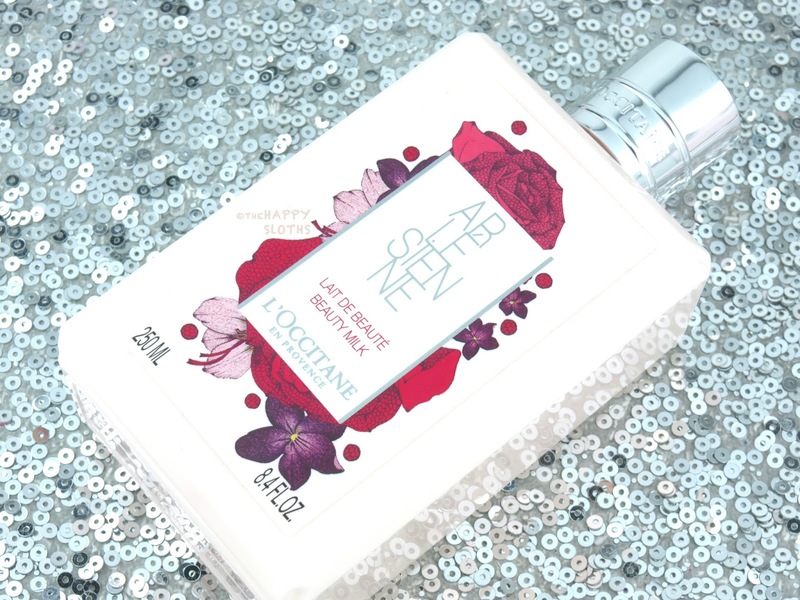 If you like a light floral with a dash of fresh sweetness, then do check this out the next time you visit L'Occitane! 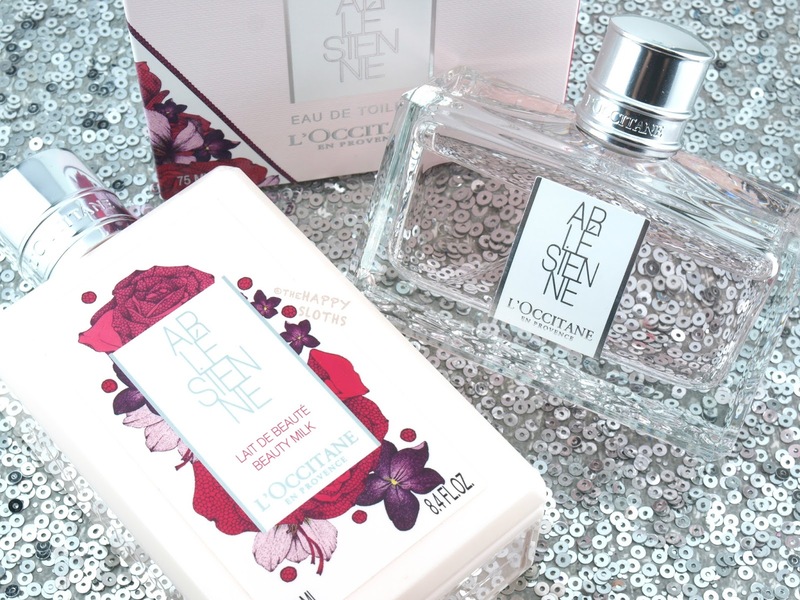 As always, L'Occitane offers various bath and body products infused with the Arlesienne scent. Below is the Beauty Milk ($32 CAD); you can also find the Arlesienne Velvet Hand Cream and Shower Gel as part of the collection. L'Occitane is available online and in stores at L'Occitane.